In conjunction with our daily and chemical deep cleaning, Camperdown also specialises in carpet cleaning and the provision of dust trapping entrance carpets. The latter can be supplied with custom made logos. Our carpet cleaning specialists use only cleaning chemicals that are manufactured specifically for carpets utilising state of the art equipment. 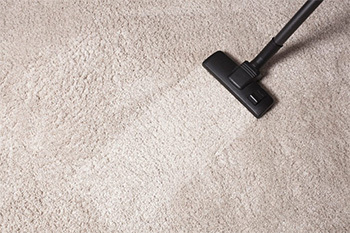 We can clean carpets to suit the timing requirements of customers.